With 311 new and 11,065 used Vauxhall Corsa cars available on Auto Trader, we have the largest range of cars for sale across the UK. Vauxhall Corsa 1.0 S ECOFLEX 3d 64 BHP Only 16000 Miles Full History !! The Vauxhall Corsa is one of the most popular superminis around, and it competes with cars like the Ford Fiesta and Renault Clio. 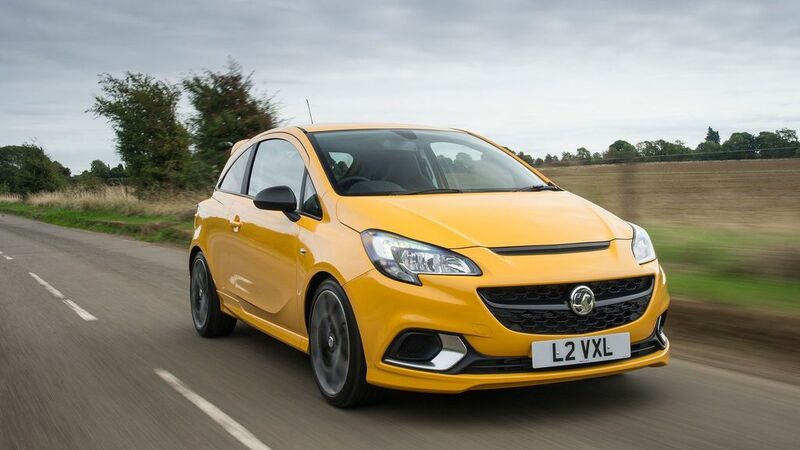 What is the top speed of the Vauxhall Corsa? Vauxhall Corsas offer a top speed range between 101mph and 143mph, depending on the version. How much does the Vauxhall Corsa cost? Vauxhall Corsa on-the-road prices RRP from £11,775 and rises to around £19,195, depending on the version. 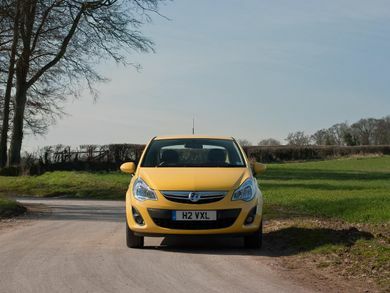 How much mpg does the Vauxhall Corsa get? 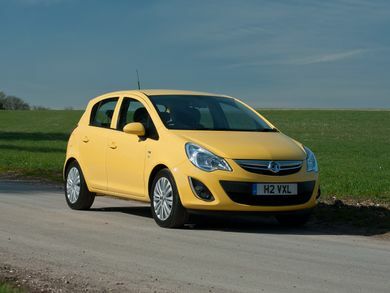 According to the official figures, the Vauxhall Corsa's fuel economy ranges between 5mpg and 88mpg. What is the tax price range of the Vauxhall Corsa? The standard UK car tax rate is currently £145. You may also have to pay higher rates based on your car’s emission levels . Learn more about car tax bands.